Affordable Luxury. Amore at Portofino, a new enclave at of the Portofino Alabang Community. Adjacent to Portofino South, Amore offers its own clubhouse and amenities, more open spaces and access via the Daang-Hari road, San Pedro roadlink and in the future, a highway going to Dasmarinas Cavite. Shown here are the old house models. 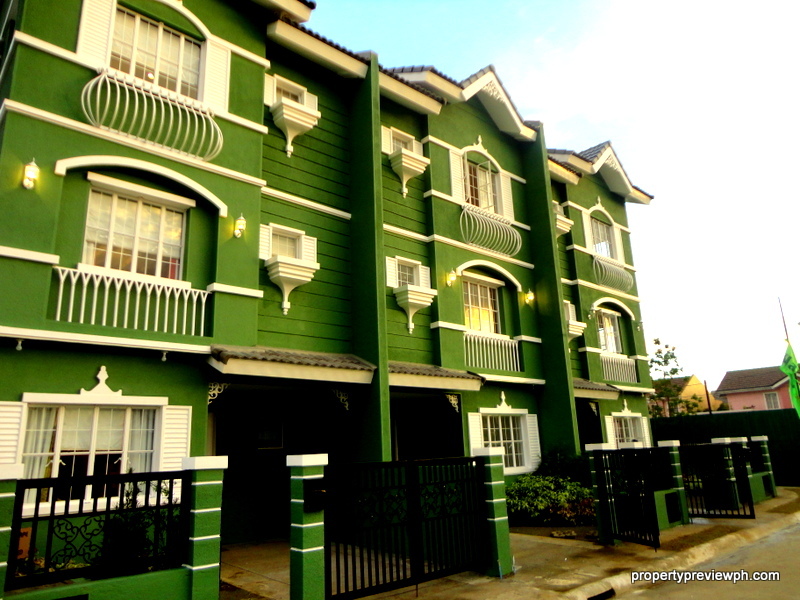 For more about Portofino Alabang and Amore at Portofino click: PORTOFINO Alabang & Amore updated.